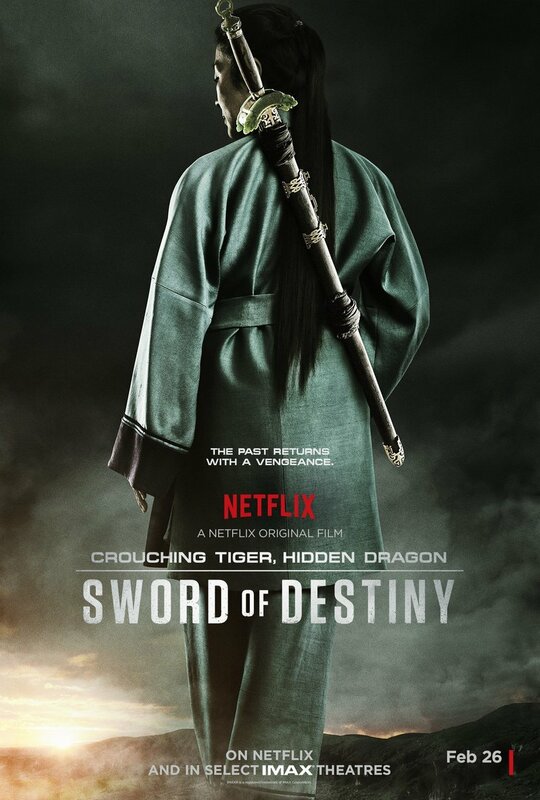 Crouching Tiger, Hidden Dragon: Sword of Destiny DVD and Blu-ray release date not announced. In this sequel, the themes of fate and lost love are explored. Twenty years after the first installment, it seems as if time is running out for these characters, whose lives have become inexplicably intertwined. Their paths have crossed for a reason, but will they be able to succeed against the forces that have been holding them back? With the help of a famous sword, the characters in this epic saga make one last effort to triumph over adversity. DVDs Release Dates is the best source to find out when does Crouching Tiger, Hidden Dragon: Sword of Destiny come out on DVD and Blu-ray. Dates do change so check back often as the release approaches.